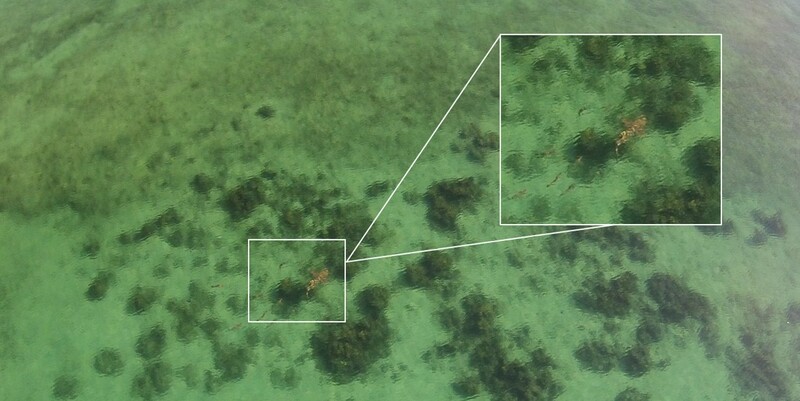 Check out this short press release (Link Here) for our newest paper “Using a small, consumer-grade drone to identify and count marine megafauna in shallow habitats“. 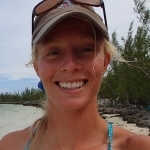 An example of how drones are an affordable and non-invasive monitoring tool for researchers and conservation managers. This project was funded by Save Our Seas Foundation and in collaboration with Friends of the Environment.